Sarah Lily Yassine is an urban planner who has practiced in Beirut and in London. She is interested in exploring the role of urban wilderness in reconfiguring the nexus of city and nature. She writes about the meaning of place, landscape narratives and oral history. 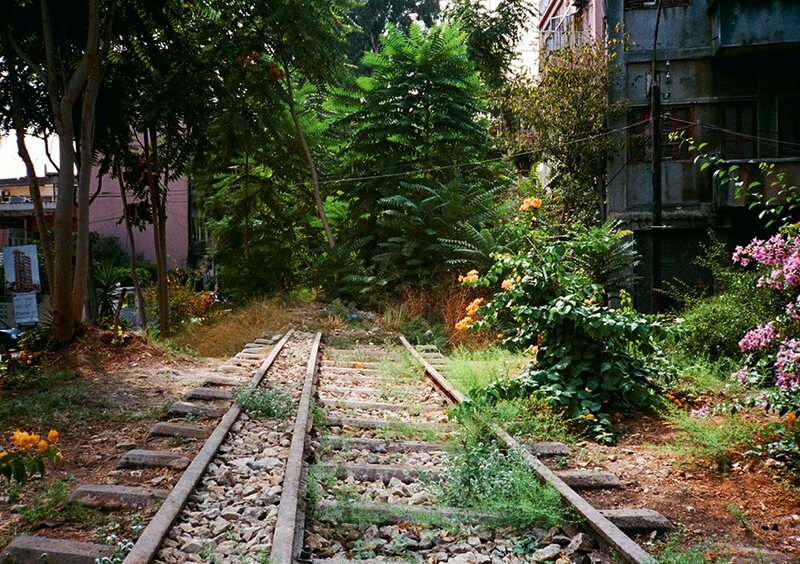 Visit Lebanon’s overgrown rail tracks, once connecting Beirut to Haifa in the south, Damascus in the east and Aleppo in the north. Rencontre avec Béchara Hanna Assi, un ancien cheminot, il est la mémoire vivante des chemins de fer du Liban qui reliaient Haïfa, Damas et Alep à Beyrouth. 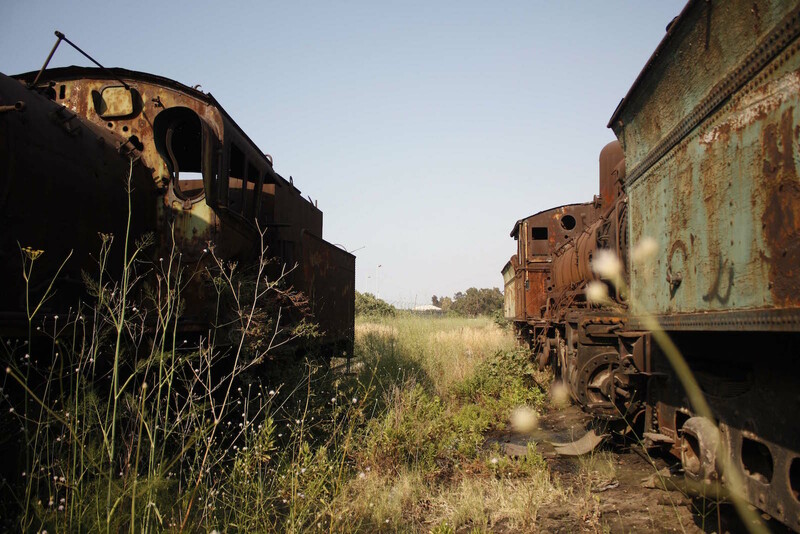 Once a busy stop on the rails connecting Damascus and Haifa, Tripoli’s railway station is today overgrown and left with only memories.